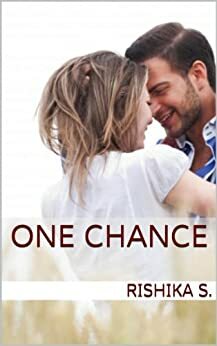 Nick Dunne has been married to Amy for five years; and yet, he can barely recognize the woman he sees on the morning of their fifth anniversary. As he walks into the kitchen that morning, he can barely recognize himself. He knows that things are not like they once were, he knows that they’ve done ‘this’ to each other, but he cannot fathom what this is. Nick is still trying to figure out what he needs to do next to right what has gone so very wrong when Amy disappears. His wife’s disappearance on their fifth wedding anniversary grabs the attention of the media and puts Nick in the spotlight. The media and the world holds him responsible, the police find evidence that suggests that Nick Dunne might have murdered his wife, and Nick is learning facts about his wife’s life that he didn’t even know existed. 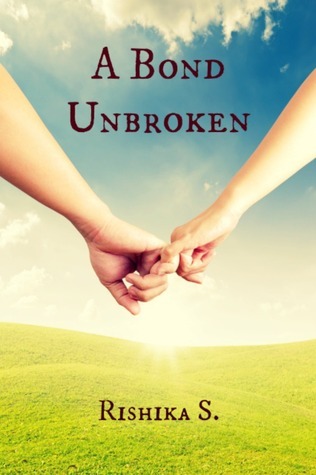 Within days, the noose around his neck begins to tighten, no one wants to believe his flimsy side of the tale, and everyone, including Nick is left wondering just what happened to the beautiful, loving, and amazing Amy. This book isn’t made for the faint of heart – not because it has great gore or violence, but because it forces you to look into the depths of reality, into an aspect of life that most people would presume to be non-existent, that they would blatantly deny, and towards which they would choose to remain blind. The book begins innocently enough – a crime thriller that promises twists and turns. It definitely delivers on the twists, but it also offers much more. 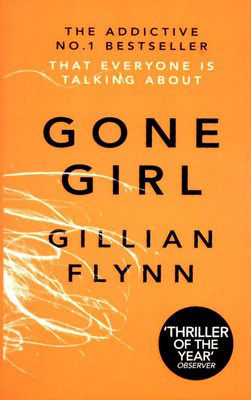 Gone Girl is a classic whodunit with a psychological twist that is sure to mess with you. There are times when the twists make you pause and think, “Whoa!” This can happen even if you’ve expected some or all of the twist, simply because of the way it unfolds and the underlying psyche and reason behind it. You get such a deep understanding of the character of each person in the story, that you will either hate or love them. Story-wise, Gone Girl is surely different. It goes much beyond what you would expect and keeps you turning the pages as you try to guess what comes next. But, it also has some elements that make the experience a tad annoying. Flynn’s style is one of them – it is one that is a little difficult to get used to and that has seemingly unnecessary variations, most often from a passive to an aggressive narration. The one thing that can get annoyingly confusing is the abbreviation ‘Go’ which is what Nick Dunne’s sister is called. The word crops up much more than you would expect and can get very confusing, making you re-read far too many sentences. In spite of its problems, the book is a must-read, if for nothing else than for its excellent character development, character dynamics, and the way with which it can, and will, mess with your head. There are a few moments in the book that will have you saying, “What the hell? !” and others that leave you wondering whether to hate the book or love it. The end is one such part. I had to check and re-check to make sure that it did, in fact, end. Then, I got annoyed. And then I realized that it was the most fitting end possible. In retrospect, it keeps with the shocking theme of the book. Should you add the book to your reading list? Definitely! You may hate it or you may love it. I doubt anyone has mediocre feelings towards the book. But it is definitely not one that you should miss. After all, not every book can leave you with a perfect understanding of why the things that are happening are happening, and yet leave you asking yourself just why they should ever happen! This is literally almost the exact same review I had on my own blog! haha. I loved the mystery of the book but was definitely left saying WTF more than a few times. Her writing is so dark and unlike anything else out there- a huge reason why I loved this book. The ending was obviously controversial but I agree with you, it truly couldn’t have ended any other way. Great review!